HI there! So, I just finished “filming” a v-log reviewing the cloth diapers I have been using and will post the video in a separate post in a minute. It goes quite in depth about cost, etc. But, until then, here is the “Cliffs Notes” version. Ha. Remember those!? -So, I decided on GDiapers after much research. 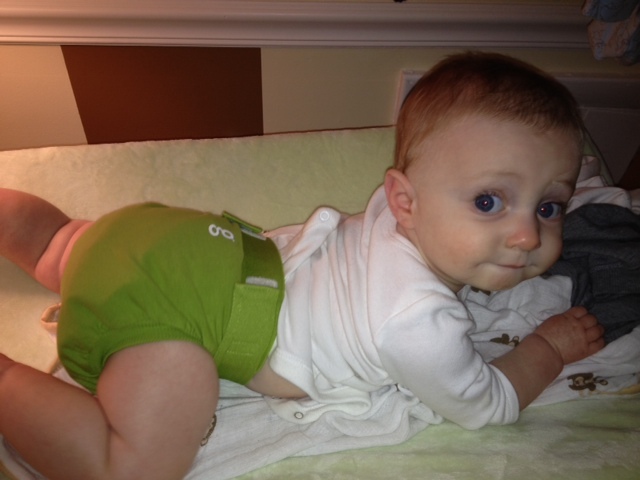 -It is a HYBRID cloth diaper, meaning you can use a cloth insert or a biodegradable disposable insert. -The disposable insert, which is biodegradable, can either be flushed (after being ripped apart) or tossed in diaper can. I do the latter. -If using a cloth insert, you can use a cloth liner which resembles toilet paper that pretty much serves to “catch the poop.” Yup. You heard me. – All in all, I like them so far. 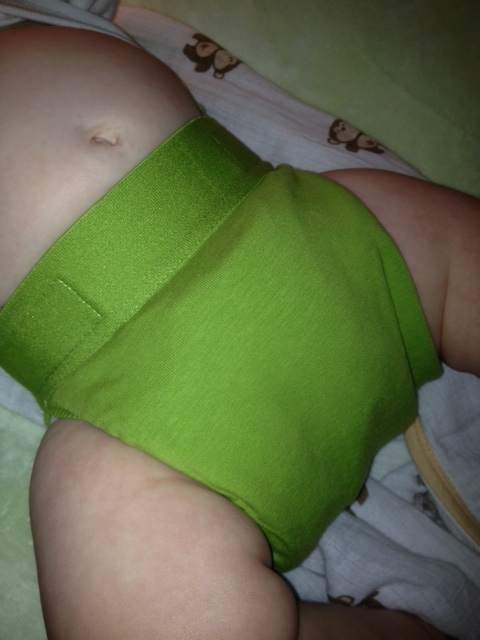 I think they are a great modern “hybrid” approach to cloth diapering that allows for many options. The only thing I found annoying was that you have to wash the cloth inserts three times on hot and dry between each cycle. This not only takes FOR.EV.ER. but is not as environmentally friendly as you would think a cloth diaper would be. So here is my revamped “top drawer” of Zach’s dresser. As you can see, I still use disposable diapers for a. overnight b. traveling c. when we are out and about. On the right are the clout inserts. 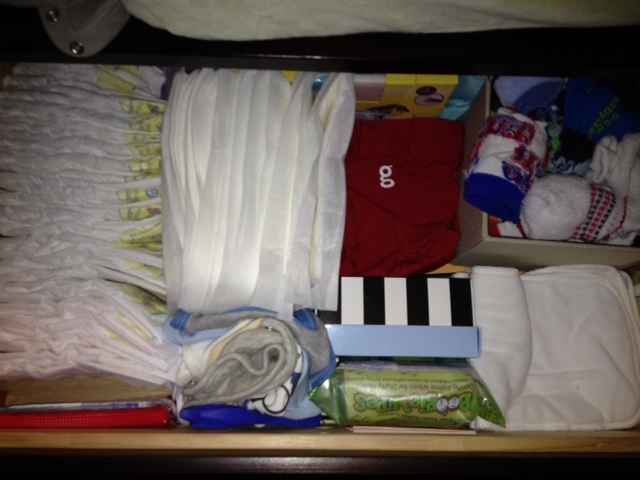 to the left of that is a “gpant” (diaper) and to the left of that are the disposable inserts. OH and PSS: These opinions were non-solicited, solely mine and I am not a paid endorser. Wouldn’t turn it down though lol. Alright, now, from diapers to baby food making (hey, what goes in must come out hehe). So after seeing Zach’s reaction to cereal, I decided it was time to mix it up with some fruit. I waited four days which they recommend to rule out allergies. I use the wholesomebabyfoods website which is phenomenal. It gives you TONS of information on solids with great charts and recipes. 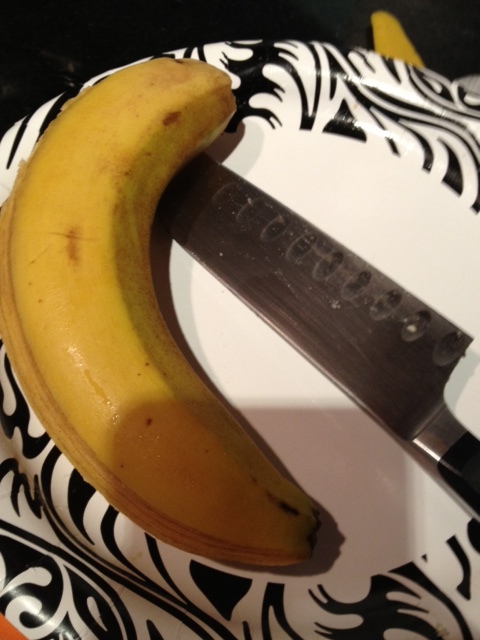 It says I can give Zach certain fruits not cooked so I decided to start with bananas to make it as easy-peasy as possible. I also thought I could mix the banana puree with the cereal to make it more palatable for him. 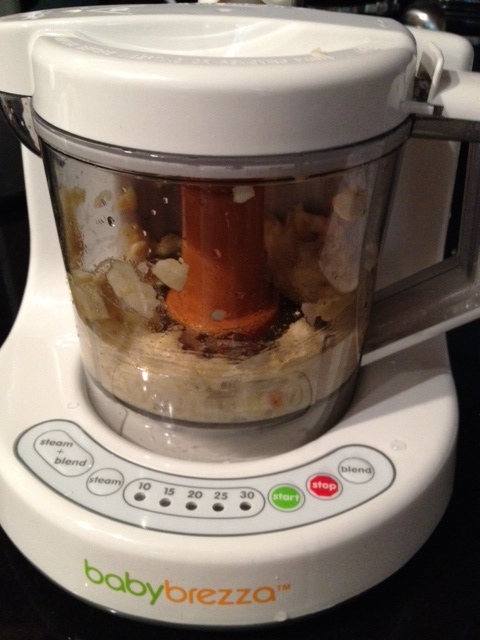 So I decided, after much research, to get the Baby Brezza all-in-one baby food maker. It steams, purees, reheats and defrosts food. Good deal. I’ve only used it once so I will do a review on it soon. OK! You’re turn! Do you cloth diaper? Have you thought about doing it?! Do you make your own baby food?! What are your thoughts on that? !